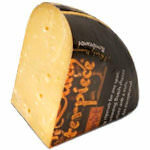 Its undeniable, the Dutch make great cheese and this Reypenaer cheese is no exception. 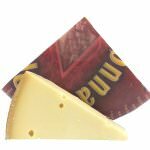 Despite the fact that you may not yet have heard the name 'Reypenaer' (pronounced: ray-pen-are), it is arguably one of the top Dutch cheeses around. This artisanal masterpiece is carefully matured for about 1 year, one year less than the Reypenaer VSOP. 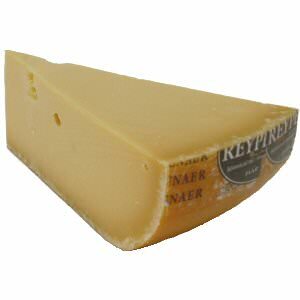 The complex and concentrated taste that is known to be Reypenaer, it still manages to be creamy and smooth. It is three time Supreme Champion in Natwich. Simply delectable. 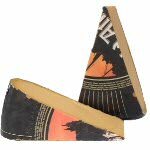 It has an exceptional aroma and a delightful intensity with a creamy Gouda consistency. It is a crowd pleaser. 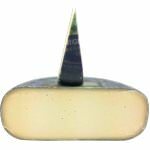 This cheese suits almost every occasion with its full flavor and versatility. It can be sliced, cubed or grated. Showcase on a cheese board for that special occasion. It makes for tasty bites while you enjoy your favorite beverage. For good measure, save a few slices for a perfect accompaniment in building that very special gourmet sandwich. Ingredients: Pasteurized cow's milk, salt, cheese cultures, rennet, annatto.